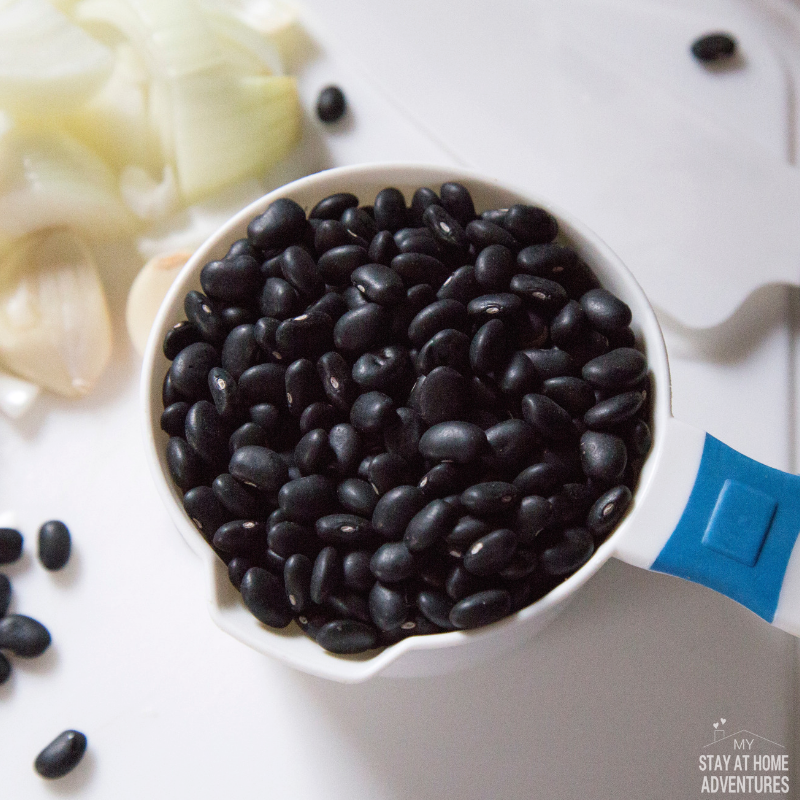 Can we talk Instant Pot Black Beans today? 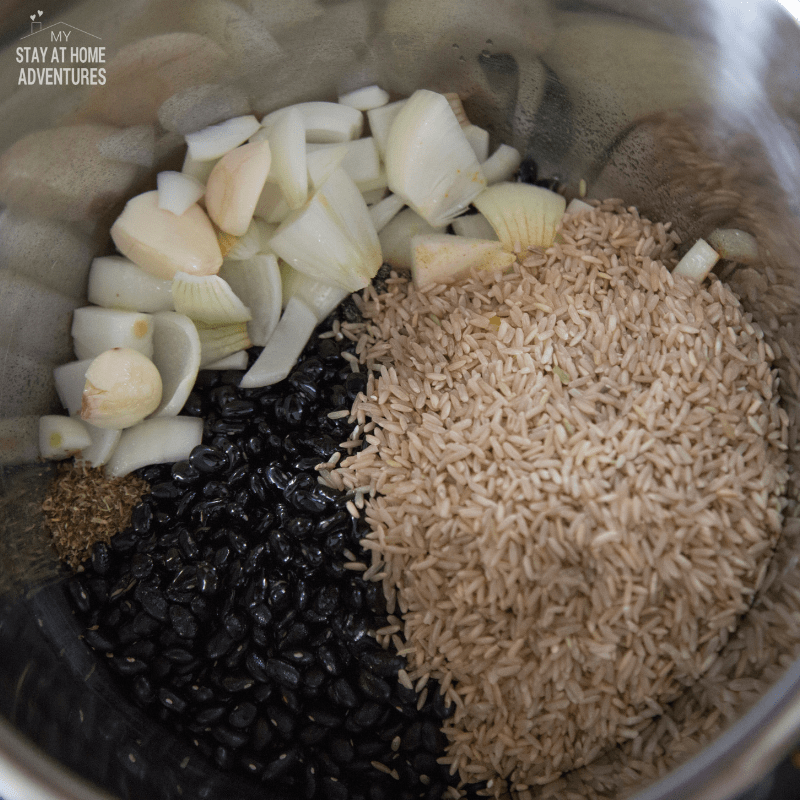 Let’s add brown rice and enjoy a delicious Instant Pot Black Bean and Rice meal. 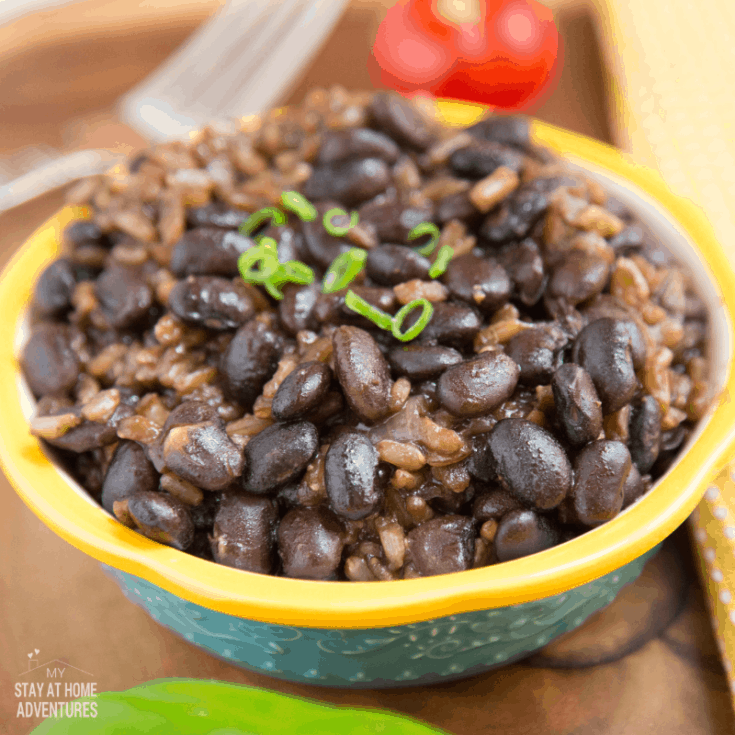 A delicious and flavorful Black Beans and Rice Instant Pot recipe can a meatless meal and super affordable. 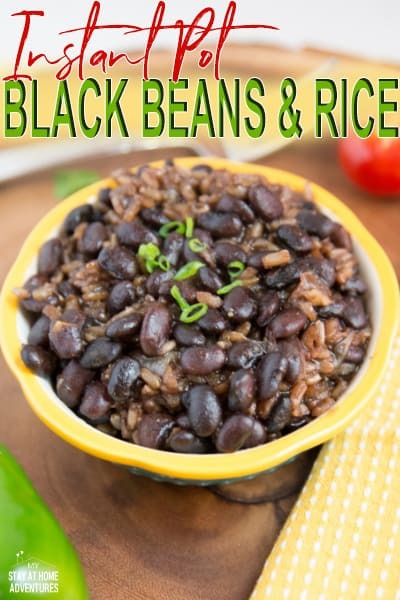 What are the ingredients to make Black Beans and Brown Rice? 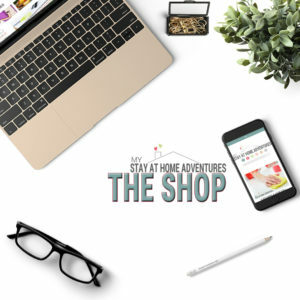 What I love about these ingredients is that you can find them at your local Walmart and if you want to save time use this link and save $10 off your first Walmart Grocery order. 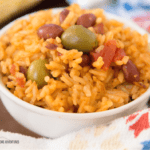 Now that we have gathered our ingredients it is time to make this Instant Pot Beans and Rice, all you must do is follow the easy steps below. 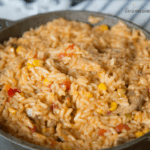 Add your ingredients to the Instant Pot liner and stir. Press Manual or Pressure Cook button, set to high, for 30 minutes. 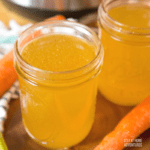 Once your Instant Pot is done, allow to Natural Release for 10 minutes. Quick release and let the pressure out. 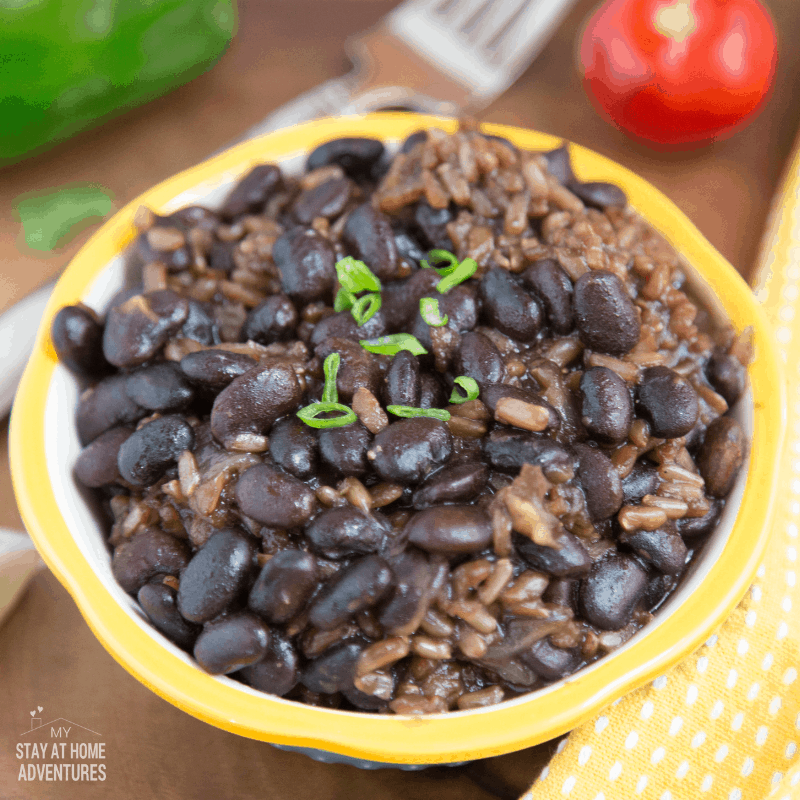 Your Instant Pot Black Beans and Brown Rice is ready to serve! 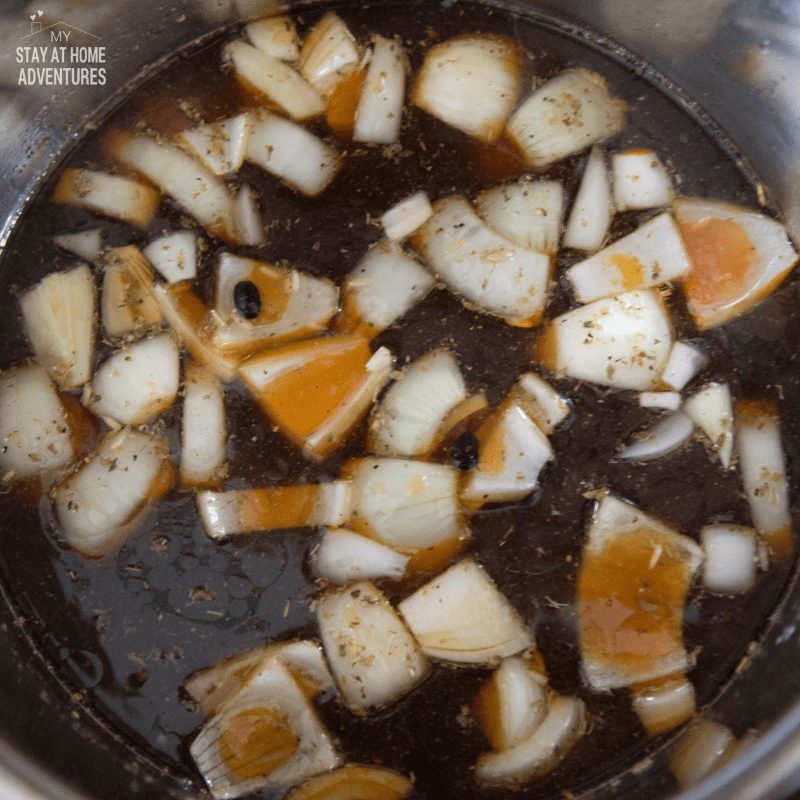 What kind of broth should I use? It’s your choice as to what broth you want to use. I don’t have Sazon what can I do? Make the recipe with these ingredients instead to make Sazon. You can also use chili powder too. 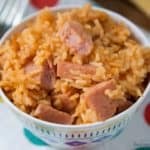 Can I add meat to this Instant Pot Black Beans and Brown Rice recipe? Yes, you can add meat such as chicken, to this register. 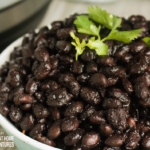 Now that you have learned how to make this Black Beans and Rice Instant Pot recipe it is time to print the exact measurements. 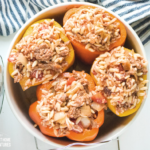 Add all the ingredients into the Instant Pot Liner and stir. Close the Instant Pot and turn the valve to "sealing." Press Manual or Pressure Cook, High, for 30 minutes. Allow the IP to Natural Release for 10 minutes.